Blueberries are superstars in terms of their unique health benefits. They are high in antioxidants and low in calories (80 calories in one cup). They help to maintain blood sugar levels, and have great cancer fighting properties. 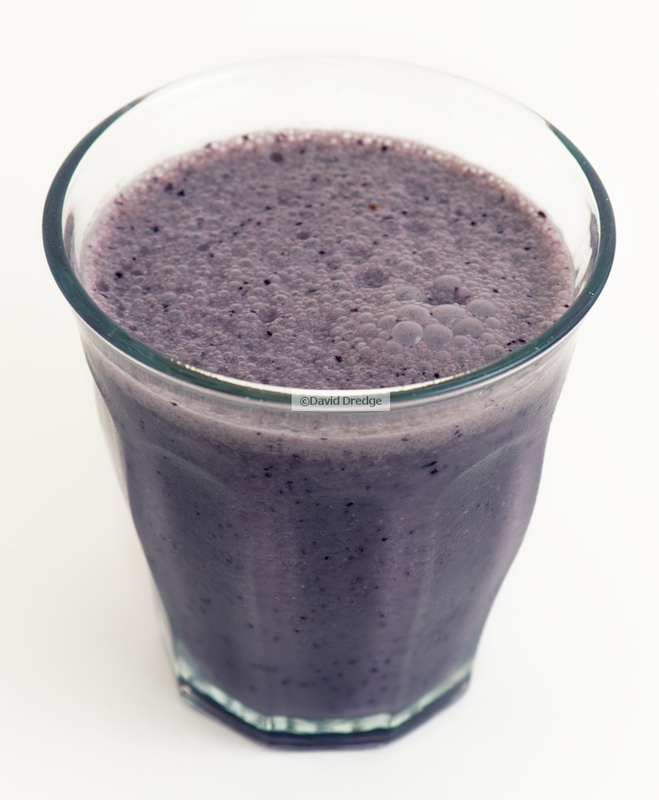 Their beautiful purple colour make them a delightful addition to any smoothie. You can use blueberries fresh or frozen, recent studies showed that blueberries do not lose antioxidant properties when frozen. Add all the ingredients in the blender and blend for half a minute.